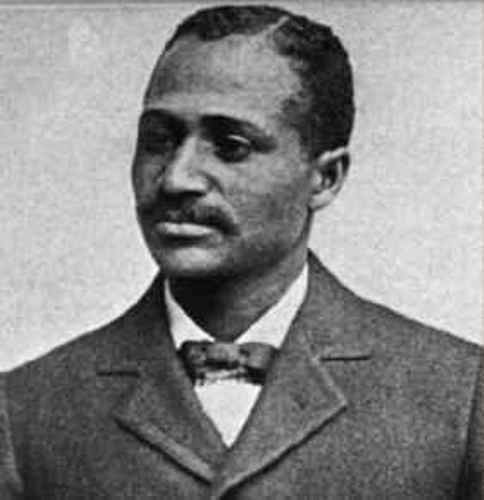 Henson was born on 8 August 1866. He died on 9 March 1955. He was born with the full name Mathew Alexander Henson. Robert Peary is the associate of Henson who took him as a part of his six voyages. The expedition of both men last for 18 years. During the expedition, the main job of Henson was as a navigator. He also traded with the Inuit people and as a craftsman. Henson was capable of learning the language of Inuit people. Even though the expedition of Peary and Henson to Greenland which made them reach Geographic North Pole is still subject to dispute, some people believe that it is true. 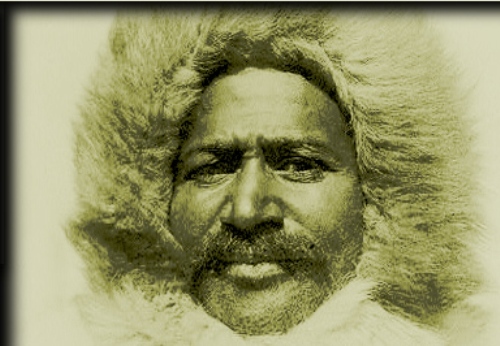 In 1909, the expedition was made by Peary, Henson and four Inuit men. Find out Greenland facts here. 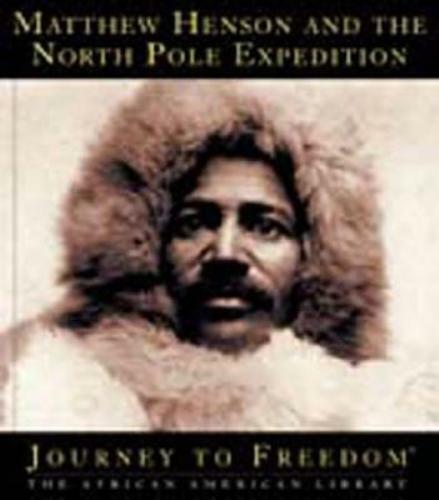 Henson took part in the expedition of Peary after he was invited as a member of the Explorers Clube in 1937 because of his magnificent achievement. You have to know that Henson was the first African American person accepted as a member. Due to the contribution of Henson in the exploration, the remains of Henson and his wife were located at a monument in Arlington National Cemetery in 1988 based on the order of president. A book published in 1991 was created to honor Henson. You can find the material about him, Peary’s Inuit, son and wife. Henson was born on 8 August 1866 in a farm in Nanjemoy, Maryland. His mother died went Henson was only two years old. The childhood time for Henson was not easy. When his father passed away, he had to move to Washington DC to live with his uncle. When his uncle died, he worked as a dishwasher. Henson became a cabin boy when he was only 12 years. He was educated by Captain Childs who taught him to read and write. He treated Henson like a son. 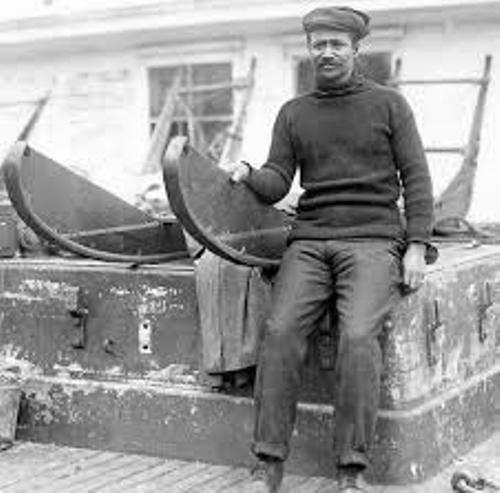 Henson sailed around the world with the captain. He came to many places such as Africa, China, France, Philippines and Japan. 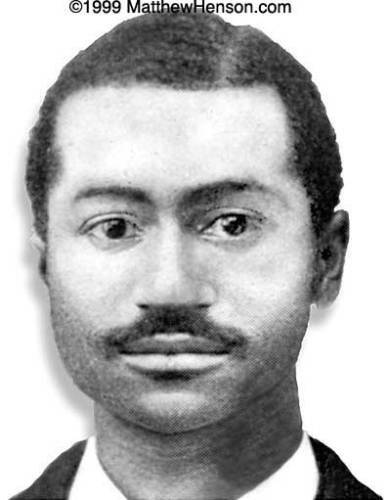 Do you have any opinion on facts about Mathew Henson?